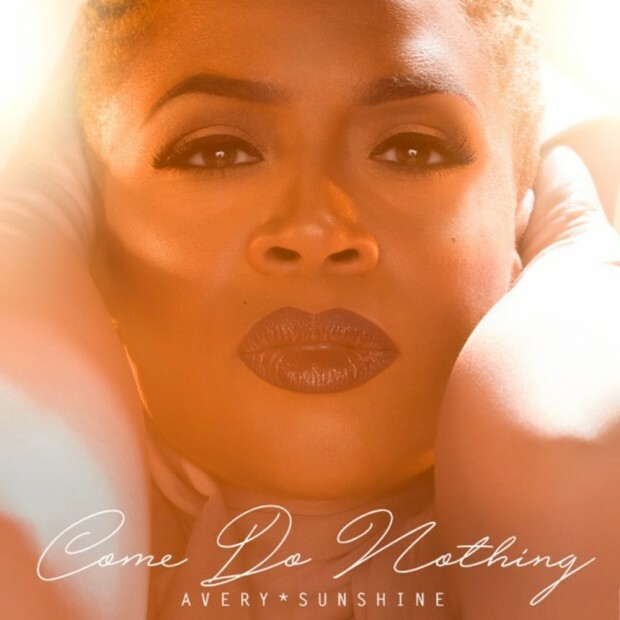 On what turned out to be a warm, but breezy autumn day, Shanachie Records turned up the heat and treated us to a new release from Atlanta’s own (by way of Philly) Avery*Sunshine! “Come Do Nothing” is just a sneak peek of what we can expect from the duo’s next release slated for February 2017! We’re loving the clever story-line and the swing on this one that’s delivered like only Avery*Sunshine can! So go do something today and pick up “Come Do Nothing” over at iTunes!! We’re sure that it will instantly become a part of your autumn soundtrack!